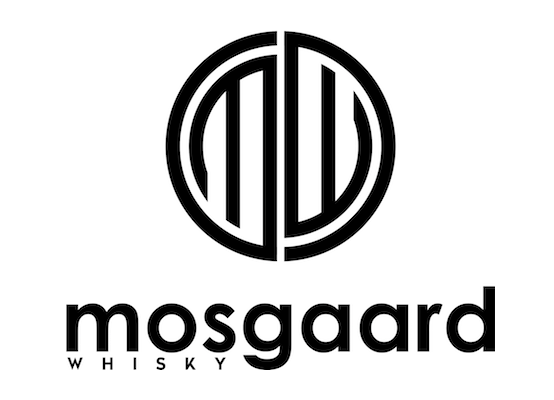 Organic New Make Spirit from Mosgaard Whisky. A Danish distillery founded in 2015. Sweet malted barley and fruits on the nose. Sweet pears and crisp green apples. Loads of sweet malted barley (surprise!) at first in the taste, alongside an alcohol kick. Very clean considering it is raw off the stills. The fruitiness (mainly white juicy fruits) is dominant and lingers out in the finish, where some sugary sweetness appears. The fruitiness tells me that the fermentation time is rather long. The clean profile tells me that the distillation isn’t rushed. Very promising if you ask me! It is only new make, but still it is better than many whiskies. At least quality-wise. I will give this 77/100 (18/19/20/20).